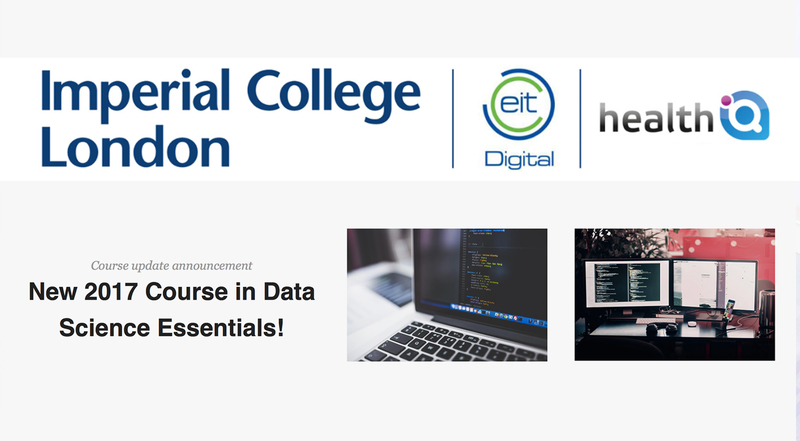 Imperial College London continues its partnership with EIT Digital and Health iQ to launch a certified course on ‘Data Science Essentials with Real World Data’. 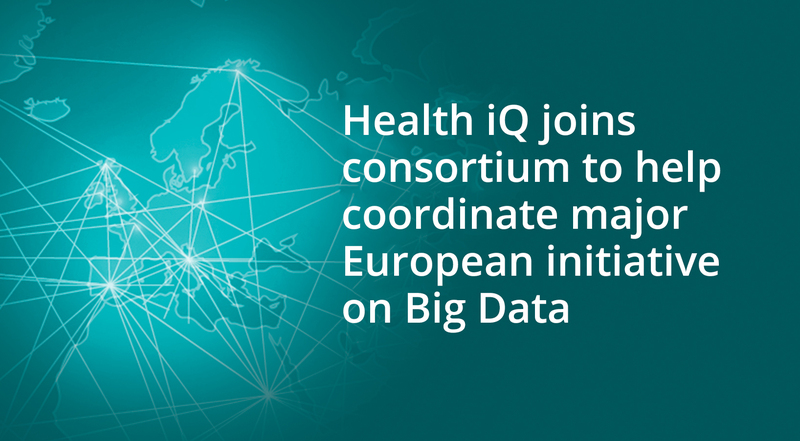 A consortium of more than 30 private and public organisations has launched to facilitate the transition towards outcomes-focused healthcare systems across Europe. 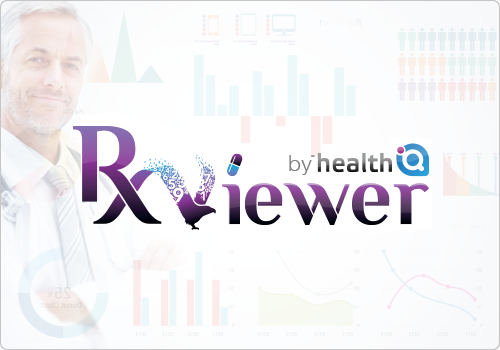 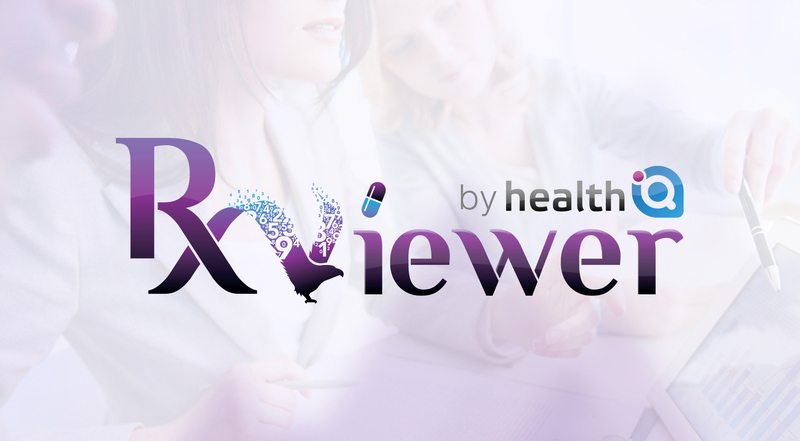 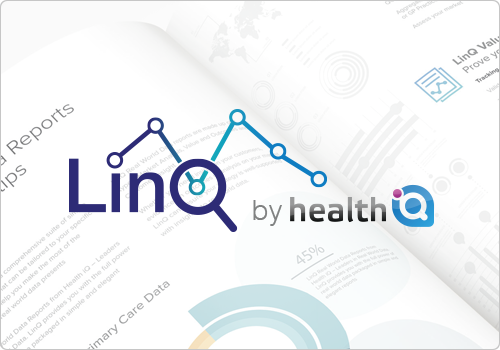 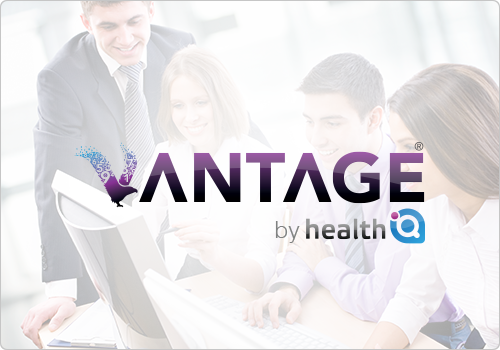 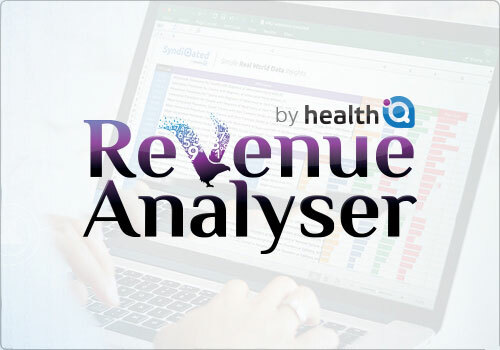 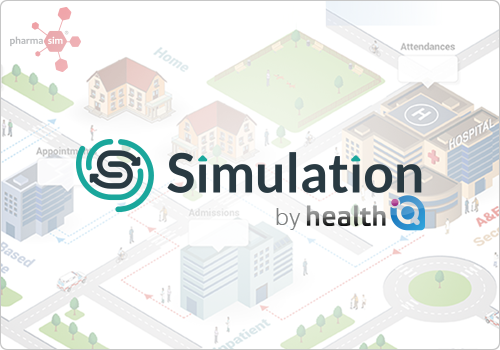 Health iQ announces the launch of a dedicated prescribing data module within its market-leading Big Data business intelligence platform, Vantage.